CHICAGO -- Chicago rapper Chief Keef has named his son after his record label in an effort to promote his latest album, according to a statement from the CEO of FilmOn Records. "Chief Keef and his newest baby mama have agreed to name the newborn Sno FilmOn Dot Com Cozart in order to promote the release of Sosa's double album Bang 3 with FilmOn Music and MondoTunes on September 18," Alki David said in a statement Thursday. 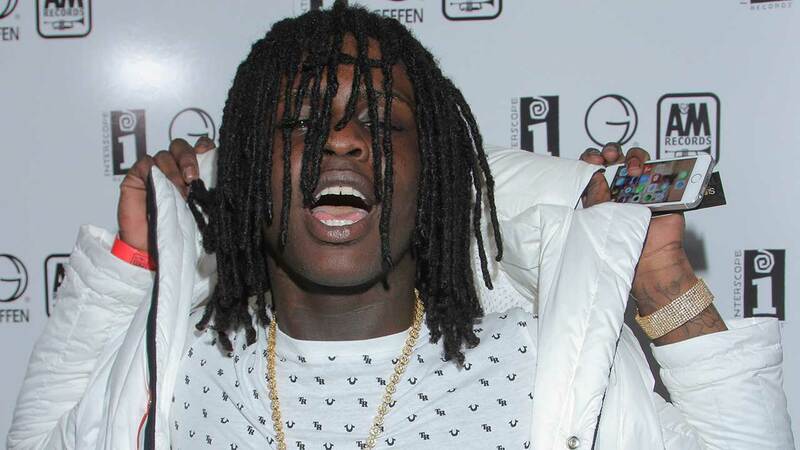 Chief Keef, whose legal name is Keith Cozart, was scheduled to perform as a hologram in Chicago last month. The concert was canceled under pressure from Mayor Rahm Emanuel. Days later, Chief Keef's appearance via hologram at Craze Fest in Hammond was quickly shut down by police.